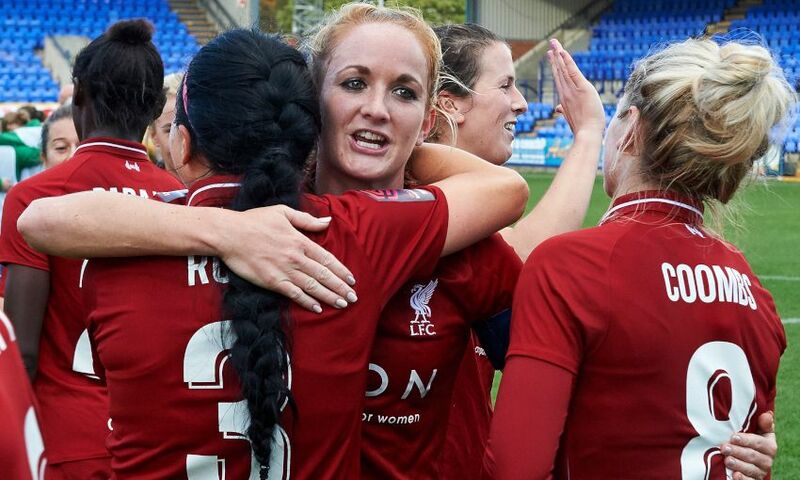 Vicky Jepson's side host the Blues in the rearranged cup tie at Prenton Park, with kick-off set for 12pm GMT. Bradley-Auckland has led by example and on Wednesday night, netted the winning penalty in the cup tie shootout victory at Reading. Speaking after the midweek tie with Reading, the captain said: "We’ve had a tough first half of the season. "We’ve got a great group of girls and all we want to do is play well for each other and I think you can see that out on the pitch, we never ever give up and you’ve seen that. 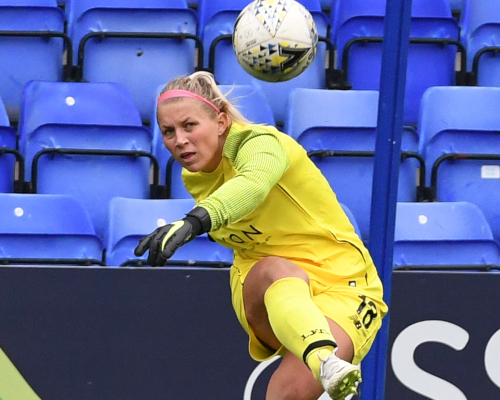 "As soon as it went to penalties I was like, ‘we’ve got this!’ Fran Kitching, our goalkeeper, had a great game, made some fantastic saves and as soon as we went to penalties I knew she was going to save at least one for us. "Vicky [Jepson] said to me when we played Durham I took the last one there and scored it so she said take it again. "Fran did me a massive favour with already saving one but as soon as I stepped up I was thinking, come on you just need to be confident and composed. There were five changes to the Reds starting line up on the night as Jepson looked to rotate her squad given the run of games in a short space of time and Bradley-Auckland was quick to praise her teammates. "Fair play to the girls. I thought we played well, we really ground it out at the end because they did have a lot of possession but we defended really well and I’m so pleased for everyone," she added. "It is a nerve-wracking experience walking up and taking a penalty but when you’ve got your teammates and your staff behind you there’s nothing better. "Vicky named the people that were taking them and sometimes that’s better than the girls actually standing up and saying they want one because she believes in you and off you go." Looking ahead to the derby at the weekend, Sophie added: "We lost to Everton a week or so ago but we bounce back, you can see that with the last two results that we’ve had. We’ll be looking to take that in and gain a bit of momentum now. "It’s something you need to learn from, we’ve watched and we’ve reflected and we’ll definitely aim to do better going out on Sunday."